UCAP Daily! Jeb returns, the boys start this daily just as the Thunderbirds launch for their show. Report from the LSA Mall... Dave's Husky... and finally an eyewitness report about the Lucky Stars ultralight. 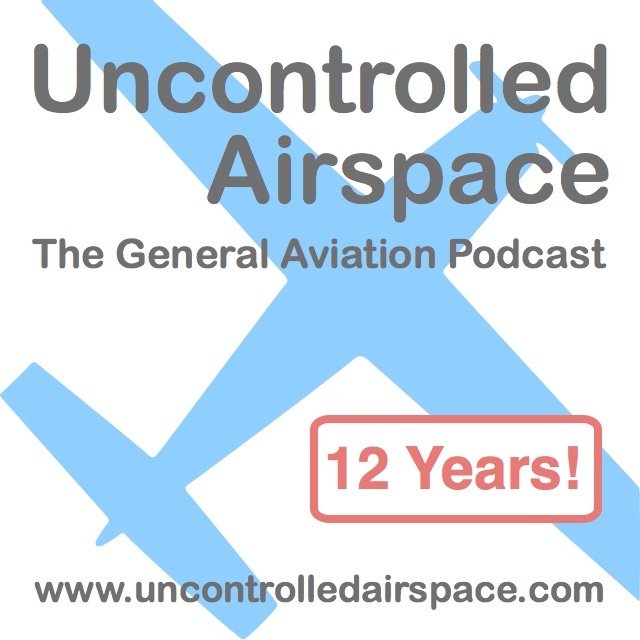 All this and more on Uncontrolled Airspace #179E "Under the Thunderbirds"